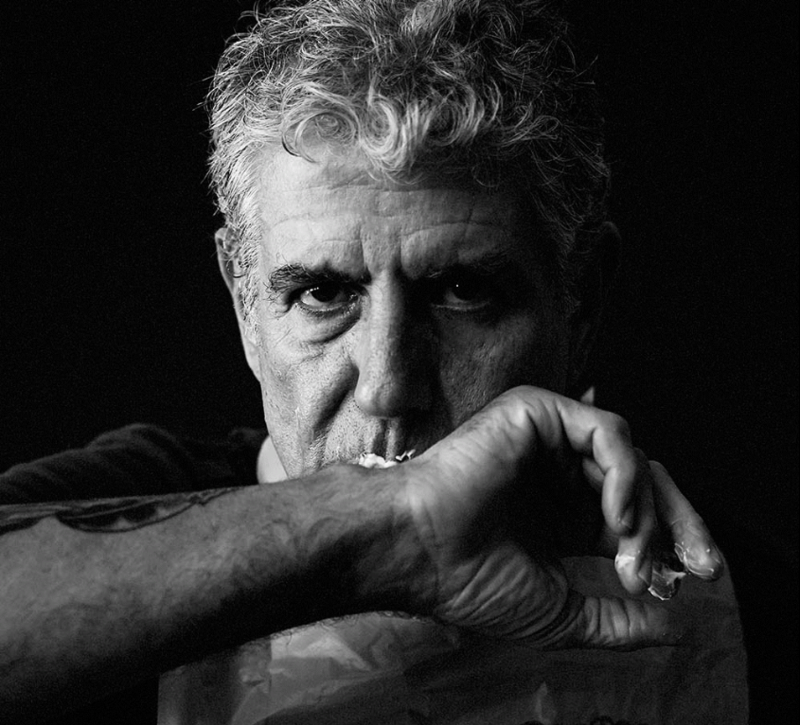 Today as we learned of the news of Anthony’s passing, we remember the extraordinary life he brought everywhere he went. His endless curiosity introduced so many of us to the world of exceptional food and his cookbooks even allowed us to give it a try. The day he stepped onto set, we knew it would be special. His unapologetic vibrance and love for his family are how we will remember him. Tony, you will be missed.